This topic contains 5 replies, has 1 voice, and was last updated by alex 3 years, 4 months ago. 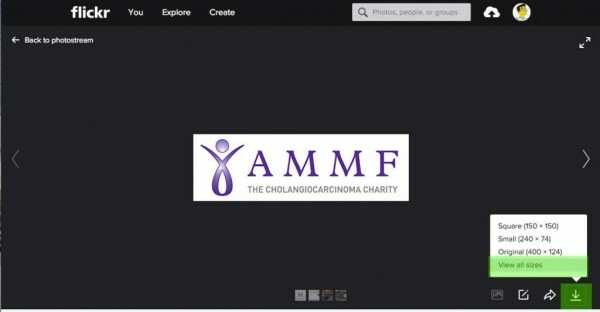 This is a basic guide to help users post on the forum, it will cover the basics to help users get up to speed on using the AMMF forum. 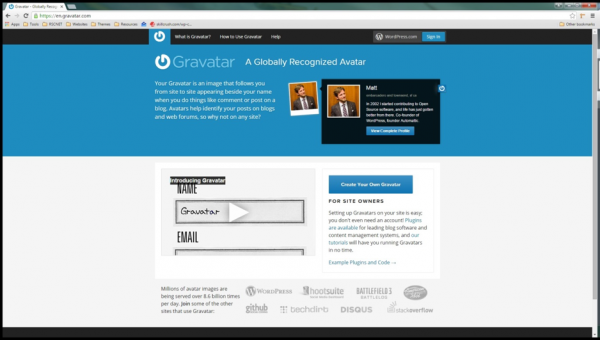 A Gravatar is a profile picture which can be accessed by several websites from one place. 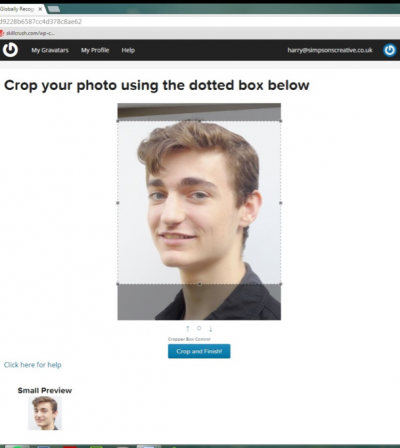 This saves you the process of having to upload the same profile picture for every new website you sign up for. This is especially useful on Forums and community-based websites. After entering your information, click the, “Sign up” button and continue on ot the next page. The next page will tell you that they have sent you a confirmation email to the email address that you registered with your account. Open up your email client and look for an email from ‘Wordpress.com’. Once you have opened the email, look for the “Activate Account” button and select it. After activating your account, you will be taken to a page that requests you sign in to your account. 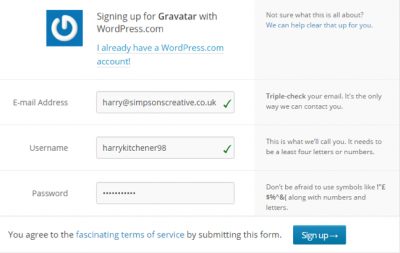 Click the “Sign in to Gravatar” button and enter the email address and password that you registered with your account. After signing in to your account, you will be promted with an alert telling you that you haven’t got any images. Click the button, “Add one by clicking here”. You will land on a page allowing you to upload your image. You want to click the “Upload New” button. 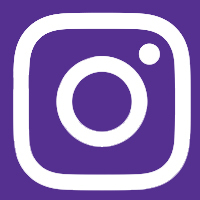 After uploading your photo you are able to crop the image. Try to center your image well and then click the “Crop and Finish” button. Now you must select the suitable rating for your photo. Usually, you’ll want to select the “G Rated” button as this allows the Gravatar to be visible on most websites. After selecting your rating you’re finished! 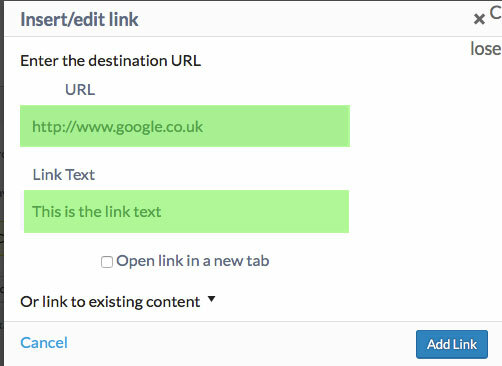 When you save your post other users will now be able to click on your link. Please make sure to only link to relevant sites, links deemed inappropriate will be removed by admins. 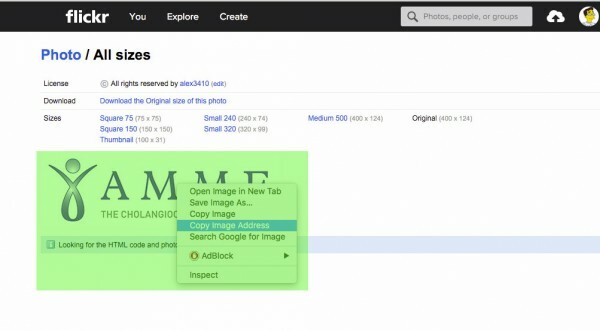 once the image loads right hand click on it and select the ‘Copy image address’ option – note this may be different depending on your browser and OS. 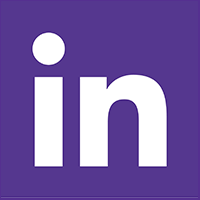 This will copy the address of the image ready for you to paste it into the forum in the next step. The forum will then ask for the URL of the image, this is what we copied in the previous step so paste it in, the second box will ask for an image description – place a few words in here to describe the image. 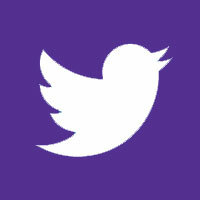 when done the image tag will be inserted into your post ready to share with others.